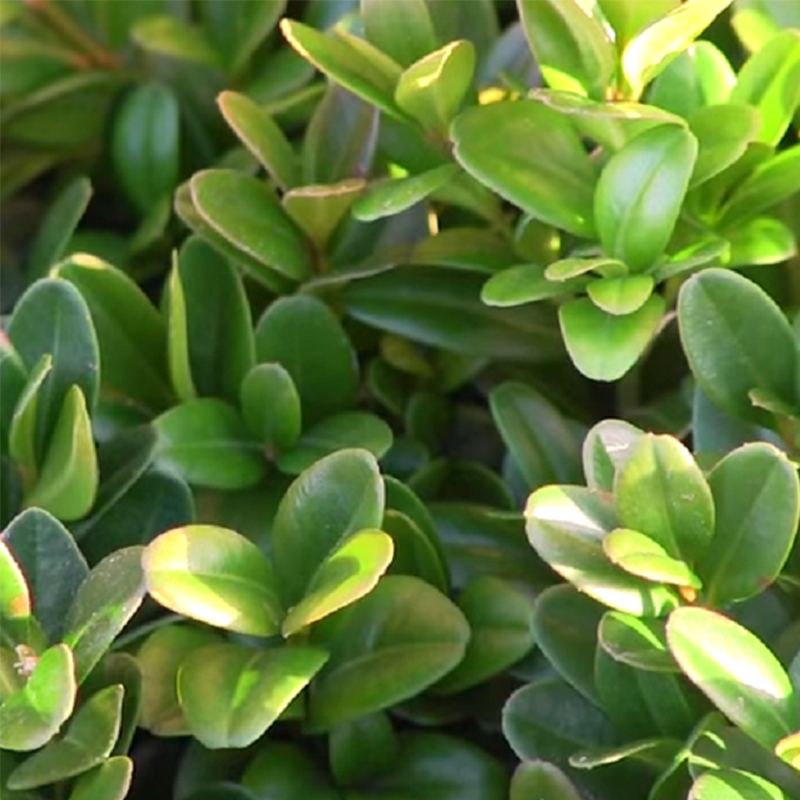 This blog aims to explain the difference between the normal Buxus sempervirens and the dwarf variety Buxus sempervirens Suffruticosa. The normal variety is slow growing but would eventually, given long enough, get to 3m in height and I have seen very good, dense hedging that’s at least this tall. However, it’s most commonly used for a hedge at about 40cm to 1.2m where it performs really well, needing only 1 very easy to do trim each year. The dwarf or compact variety is extremely slow growing, and will reach a maximum height of only about 50cm so it’s really ideal for very low edging (20cm to 30cm) around vegetable beds or to the front of a border or a pathway. Both varieties should be trimmed on Derby Day according to the old wives’ tale. 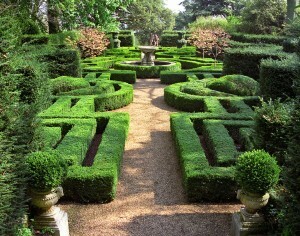 Never trim in full sunshine because the sun could scorch the cut leaves. Also I recommend wetting the foliage with a hose before you start and as you trim each section – it seems to help the cuts heal much quicker. Check all plants carefully for box blight (brown leaf spots, grey fungus on the underside, black streaks on the stems) and if you notice anything worrying, burn the leaf cuttings and consider removing plants showing early signs to prevent further spread.